Marketing on a budget- A few years back, the word “marketing” came with a huge price tag attached to it, with every single marketing strategy costing the company a substantial amount of money. 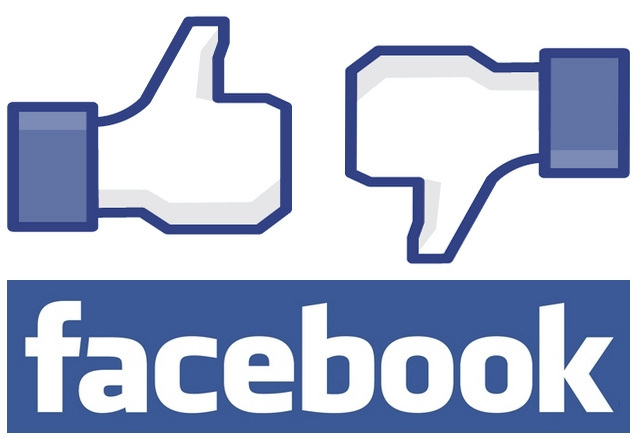 However, Facebook has changed that, making it possible to carry out a marketing campaign at extremely low costs! Facebook ads are a great way to indulge in targeted advertizing by using the basic information of users on the site to identify your target audience. Share basic information about your business- By having a Facebook page, you can share basic information about your business, such as what you do, where you are based, the owner’s name, etc., in a much clearer and more concise way than on a website. People are likely to notice this information each time they visit your page. Audio-visual communication- The impact achieved by mere black and white words cannot be compared to that of pictures and videos. Facebook allows you to easily upload such audio-visuals of your business, letting fans get an inside picture of what you do. Better customer support- Perhaps one of the greatest benefits of having a Facebook page for your business, you can give a significant boost to your customer support. By using Facebook to communicate with existing and potential customers, you can establish a personal relationship with them, and resolve their doubts and issues in a much more satisfactory way. Better search engine rankings- Websites that have social media profiles are indexed faster by search engines, which means that having a Facebook page for your business can make you rank higher on a search engine like Google. Word of mouth marketing- By making your Facebook page interesting with captivating updates, you can generate enough likes and comments on your posts to make “friends of friends” interested in your page. You can also add a link of your website on your Facebook page to guide people to it. Make the most of email marketing to strengthen your relationships with your customers this Christmas. Make use of Christmas email templates with pictures of you and your staff dressed as per the occasion and send the emails to all your customers as a way of thanking them for trusting your services. This is the most cost effective way of keeping your business in the minds of potential customers. Try mailing your customers sales vouchers with special Christmas offers and you will definitely end up making them feel special and encourage them to visit your store for purchases. You can offer free shipping, free gifts and gift wrapping services, etc. The best free gifts for Christmas comprise of items such as mugs, notepads, pens, balloons, car stickers etc, that have the name of your company displayed on them. Social networking sites are also a great way of getting in touch with your potential customers this Christmas. It is especially great for local businesses as you can target people nearby with tempting offers and let them know about what you are offering without spending a dime. You can use these social networking sites to start of conversations with your customers, asking them what they are up to this Christmas and giving them a hint of special offers. Make use of Christmas sales and coupon websites to promote your products and services through special discounts. If you have a website for your business, avail search engine optimization to enhance its appearance as per the occasion and let it have a Christmas feeling to it. You can take the help of an expert to display any offers and products that you would like your customers to see immediately when they visit your site.